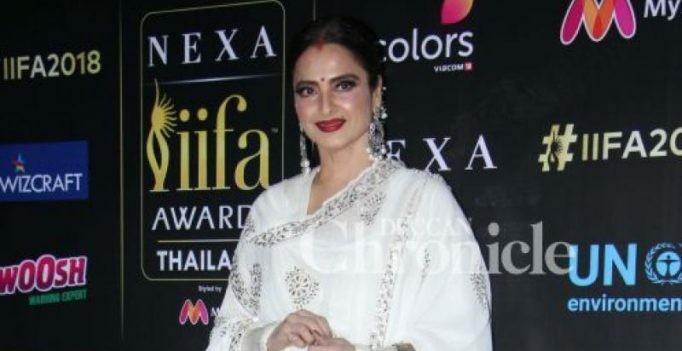 Mumbai: Veteran star Rekha is all set to perform on stage after 20 years at the upcoming International Indian Film Academy (IIFA) event. At the press conference of IIFA here on Tuesday night, actor Varun Dhawan made the announcement and said it will be the “highlight” of the ceremony. Apart from Rekha’s special act, IIFA will witness performances by several Bollywood stars including Ranbir Kapoor, Shahid Kapoor, Shraddha Kapoor, Arjun Kapoor, Bobby Deol, Kriti Sanon and Iulia Vantur. 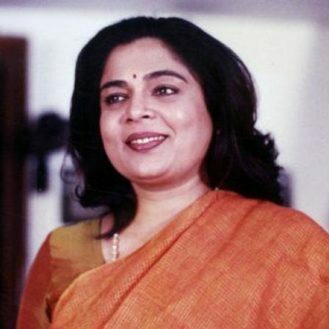 The celebrations will kickstart with ‘IIFA Rocks’ and will have a special medley by music director Pritam along with Sreerama Chandra, Amit Mishra, Shalmali Kholgade, Antara Mitra, Nakash Aziz and Nikitha. Actors Vaani Kapoor and Nushrat Bharucha will also perform at the event. ‘IIFA Rocks’ will be hosted by Kartik Aaryan and Ayushmann Khurrana. The 19th edition of NEXA IIFA awards will be held at Siam Niramit Theatre, Bangkok, from June 22 to 24.